The etymology of the name is uncertain. It is said to come from the Latin vallis-polis-cellae, that means “valley of many cellars”, or from the Greek polyzelos, “land of many magnificences”, or it may simply derive from ancient local toponyms that have evolved to the actual name. What we know for certain is that this valley was appreciated for its beauty already in Roman times. It was also well known as a suitable area for viticulture and perfect for human settlement. Actually, in this area, wonderful villas, parishes and churches were built. 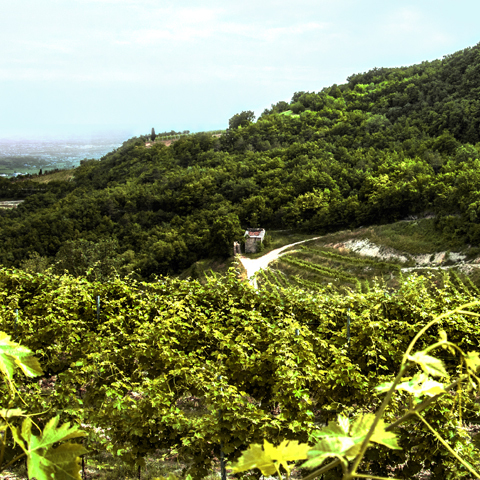 Valpolicella – enclosed by the river Adige on the west, the city of Verona on the south and Lessinia montains on the north side – is the land of some among the best Italian red wines. 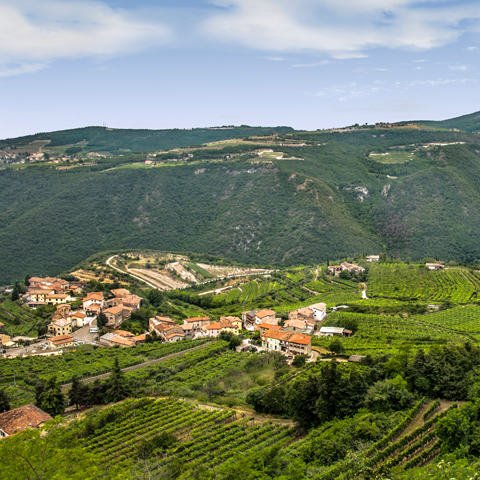 The three chief valleys of Fumane, Marano and Negrar, form the central area of wine production, which gives identity to Valpolicella Classico. The landscape is generally characterized by rolling hills interspersed with gentle slopes and watersheds in the plain. It is all over dominated by vineyards. 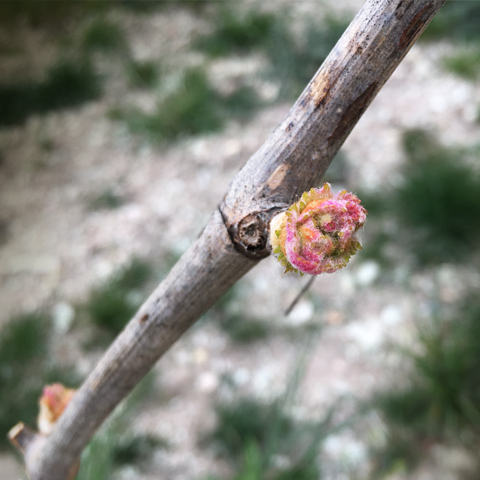 In this territory – where warm breezes from Lake Garda meet with the colder air of the Lessini Mountains – the geological and climatic characteristics are essential for the wines originality and their typical charachter. 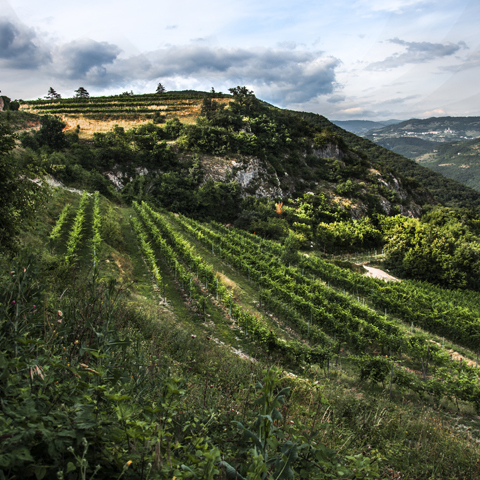 Our Estate is located in the district of Fraune, inside the Fumane Valley, at 520 metres above sea level. The soil is composed of stratified limestone rock. The Fumane Valley produces full bodied wines with residual sugar and floral notes. 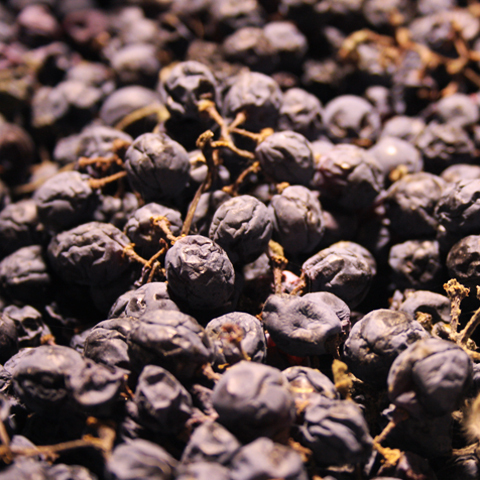 Smooth wines of good aging potential.